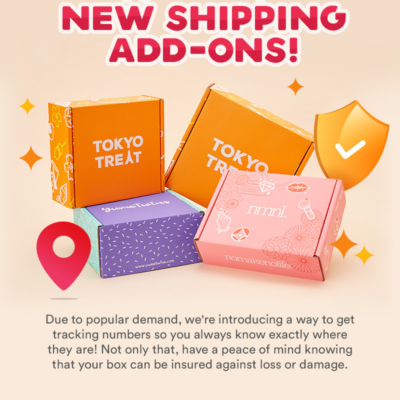 nomakenolife (nmnl) October 2018 Spoiler #3 + Coupon! 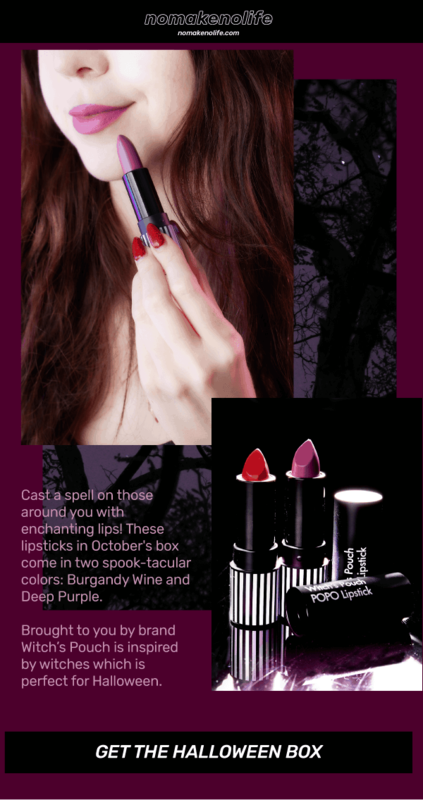 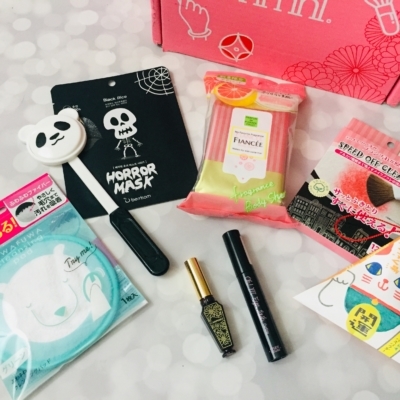 We have another spoiler for the October 2018 nmnl (nomakenolife) Japanese beauty subscription box! 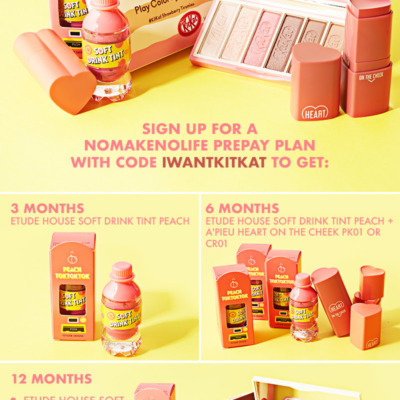 nmnl (nomakenolife) has an amazing offer for new subscribers! 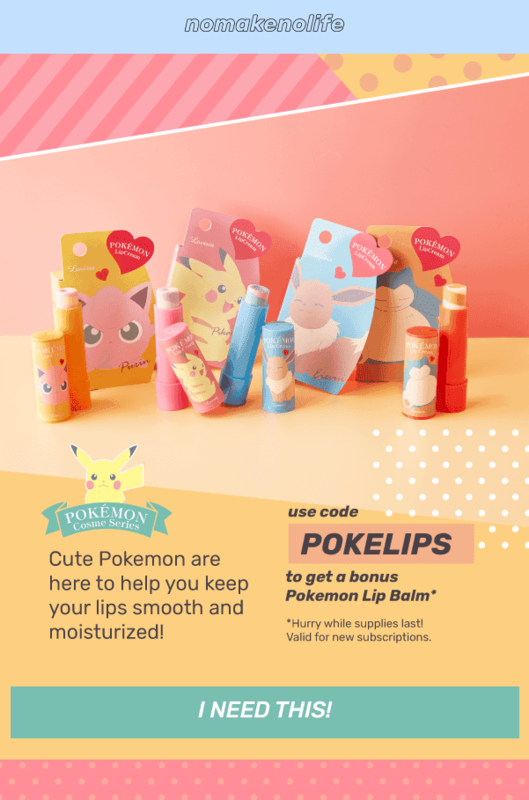 When you subscribe with code POKELIPS, you’ll get a free Pokemon Lip Balm! 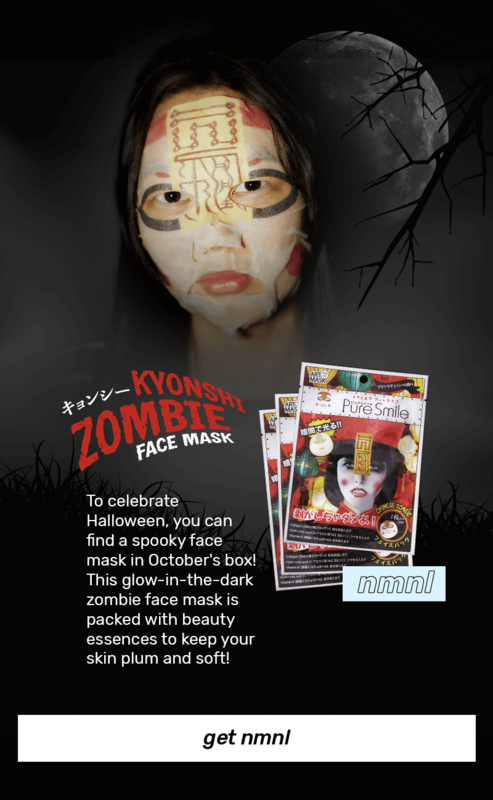 Valid while supplies last.